Penalty Shootout VS Goalkeeper is the new free soccer app from Playense. Be a goalkeeper or penalty shooter and defeat your opponent! Goalkeeper's challenge is to keep the soccer ball out of your nets. You can stop the soccer ball from entering your goal by sliding the goalkeeper. Penalty shooter’s challenge is to shoot to the target and score by swiping on your screen! 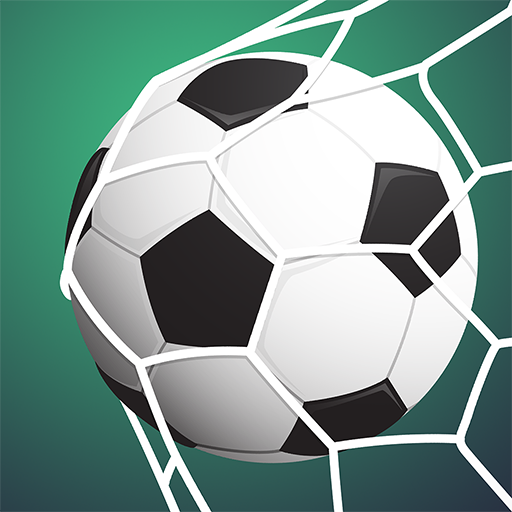 Download Penalty Shootout VS Goalkeeper now and start playing the most amazing soccer game.